Cyprus property prices recorded a quarter-on-quarter increase of 0.5 % in the second quarter of 2017 according to the Cyprus Central Bank’s latest Residential Property Price Indices. TheCentral Bank of Cyprus reports that home prices (apartments and houses) increased 0.5 % in the 2nd quarter of 2017 compared with the first quarter in its latest Cyprus Residential Property Price Index. 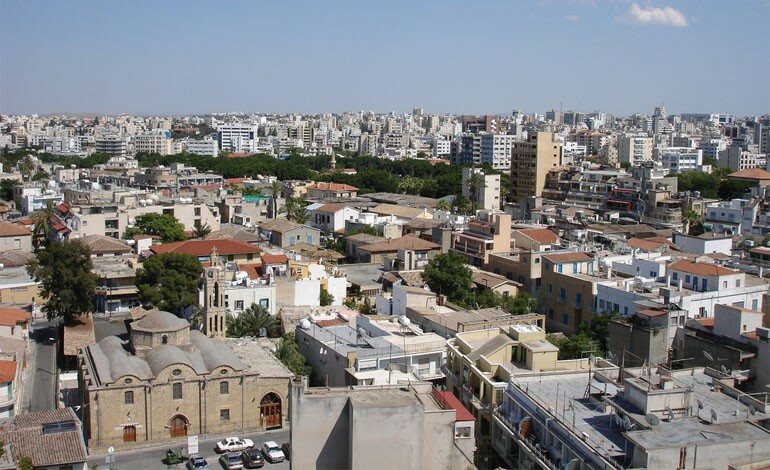 The number of properties that changed owners in July rose 18% to 739 compared to the respective month of 2016, the Department of Lands and Surveys in Nicosia said. Cyprus is seeing rising interest from international real estate investors, according to TheMoveChannel.com. There are many very good reasons to relocate to Cyprus, sometimes it is your choice, maybe for retirement, sometimes a job opportunity comes up. Finding the right place to live is essential for the well-being of your family. Cyprus property prices rose marginally during 3Q 2016 for the first time since 2009 according to the Residential Property Price Index published by the Central Bank of Cyprus in Nicosia. The economy of Cyprus is classified by the World Bank as a high income economy and was included by the International Monetary Fund in its list of advanced economies in 2001. Erratic growth rates in the 1990s reflected the economy's vulnerability to swings in tourist arrivals, caused by political instability on the island and fluctuations in economic conditions in Western Europe. Twenty five owners of properties valued in excess of €3 million at 1980 prices failed to pay their Immovable Property Tax by 27th December according to information from the Tax Department. Following a publication of the Department of Lands and Surveys in Nicosia, the number of property transactions in Cyprus rose an annual 43% in 2016 to 7,063 which is the highest number of yearly property transactions since 2010 on the Island. In comparison to the month of December 2015 they more than doubled in December 2016 to 1,134. Welcome to our new and improved real estate website. We invite you to look around and discover the available properties. As your area real estate experts in Cyprus we will provide you with all information needed to accomplish your real estate transactions. According to KPMG (Cyprus Real Estate Market Report |October 2016), the Cypriot economy has experienced positive growth rates in 2016 and the expectations are that this trend will continue in 2017. Fiscal indicators are improving, the yields of the Cyprus Bonds have reduced, while the interest for investments is rebounding.